As a generation, millennials are more likely to see the need for climate change action. 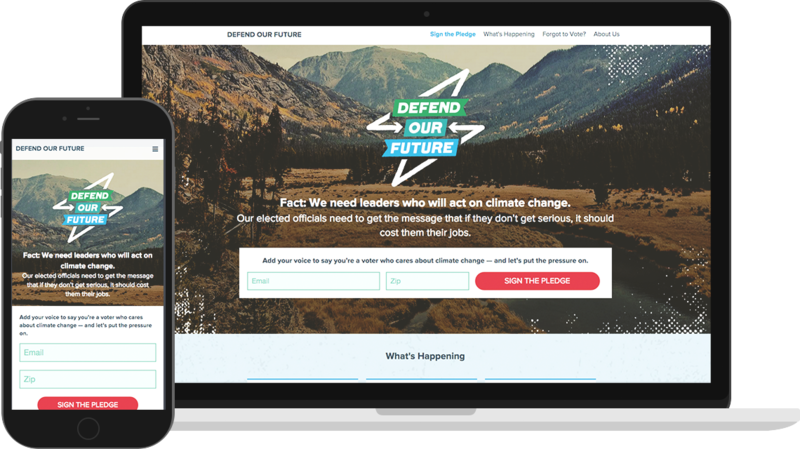 To push forward the national conversation and better engage young people, the Environmental Defense Fund hired 270 to run an integrated grassroots and digital campaign to turn out a record number of youth voters in Colorado during the 2014 midterm elections. Our task was to get 100,000 millennials to pledge to vote for those on the right side of the climate change issue. Given the ambitious goal, we knew we had to develop a strategy to engage young voters on the ground and online.  270 Strategies partnered with EDF to launch a new nonpartisan campaign called “Defend Our Future.” We developed the campaign brand and website, then recruited, hired, and trained grassroots organizers, placing them at major universities in Colorado. We ran a comprehensive and optimized email and digital ads program, and launched social media assets. We also had to think big picture: Rather than just hitting the goal and walking away, we wanted to learn more about what would motivate young voters for future elections. To that end, we ran an experiment in partnership with the Analyst Institute to test the effectiveness of climate messaging in voter turnout versus standard GOTV appeals. In just a few months, we grew the Defend Our Future email list from zero to more than 125,000 — and hit our goal two weeks early. By Election Day, we had generated 125,145 total pledges.